Is the dark side more powerful than the Light Side? Some argue that through raw power, we gain victory. Others argue that there is more benefit in knowledge and discipline. But what if we can harness raw power, and combine it with knowledge and discpline? Will we gain victory over our competition? 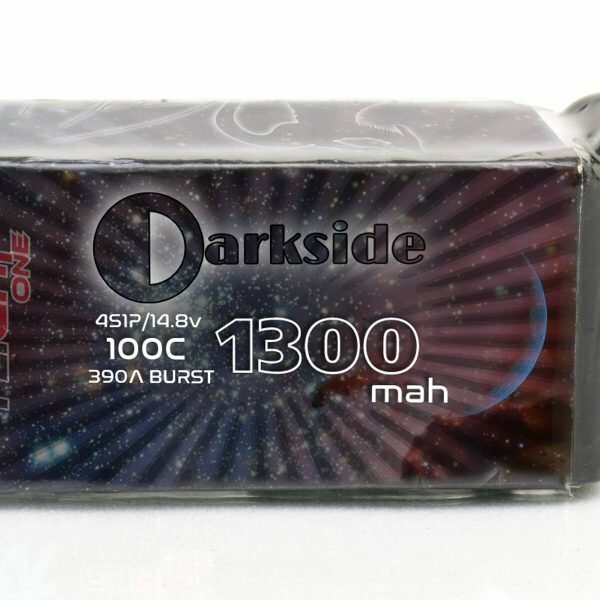 Here is your opportunity to harness the raw power of the dark side. 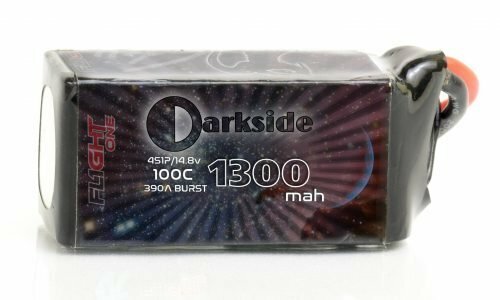 Welcome to Shaun “Nytfury” Taylor’s Darkside Lipo battery! Specifications | Choose your rating!